You can choose to feed your pet a natural food or prepared food. However, if you do not have a lot of free time, then prepared cat food is the best solution. The choice of food is very responsible task, so it is necessary to find out more information about it. 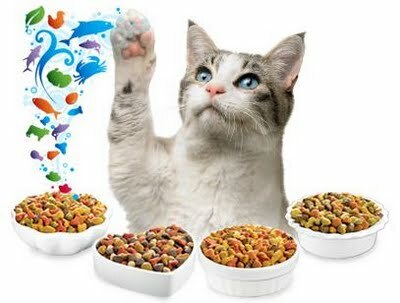 With a huge variety of cat’s food sometimes it is hard to choose the best food for your cat. In this article we’ll review what the best food for cats with a sensitive stomach is. We hope you enjoy our complete guide to sensitive stomach cat food. We guess this is a really interesting question, about possibility of feeding your cat with ham. 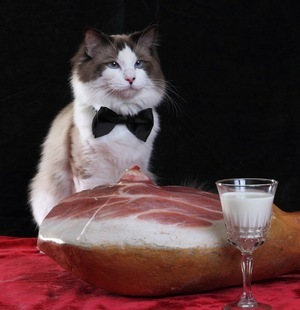 Really, do cats can eat ham? 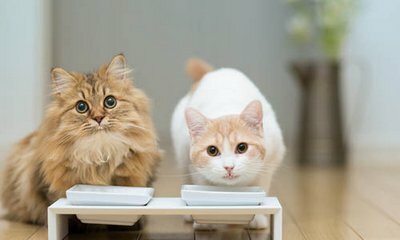 In this article we’ll try to find out answer on this question and describe main pros and cons of feeding your cat ham. Can you give cheese to a cat? You have got a pet at home and don’t know how to feed it? Then no wonder you are curious how to feed cats. Of course you can give cheese to your cat but only as delicacies. It means rare and in small quantities especially in case of salt cheese; such should be given no more than 1-2 times a week. 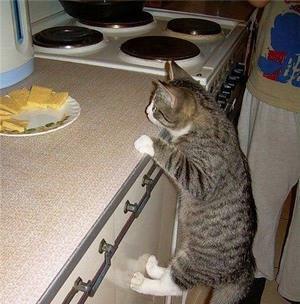 Why you cannot give a lot of cheese to your cat? Because it may harm the animal stomach causing diarrhea and constipation. 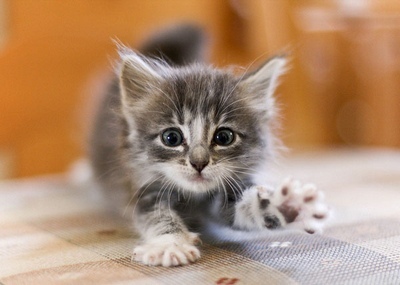 By the way, we have already told you how to treat diarrhea in cats. So you have got a little pet. Now the responsibility for it, his health and development is on your shoulders and that means it’s time to learn how to feed a kitten correctly; as well as the age when it is necessary to change the diet and in which way. Unlike economy and premium cat food super premium food contains only quality ingredients. Furthermore the amount of the proteins is well balanced and the contents of the colouring agents and chemicals is brought to nothing. Therefore the benefits of super premium pet food are obvious; feeding them assures you that your pet gets all the nutrients it needs and at the same time nothings threatens its health (at least the food). You can often hear the statement “we are what we eat.” Such a statement can be applied not only to people but also to our pets. Because the cat food is the key to the good health of your pet, the question of its choice is particularly relevant. The ideal option would be feeding natural food but in this case you will have to buy food, prepare portions and constantly monitor the balance of nutrients in the diet of your cat. However most people do not have enough time for this and, therefore, choose already prepared food. So the question of choosin the best cat food becomes especially important. 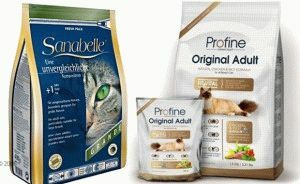 ProPlan is a cat food of premium class which has a well-balanced composition. It is important to note that the range of veterinary ProPlan is often referred to a super premium food, as it has better quality than usual. Also an important fact is that there are two more cat food items under the brand Purina: Purina Cat Chow and Purina ONE. The first food is of an economy class, and the second one is a more proper. So do not be confused. 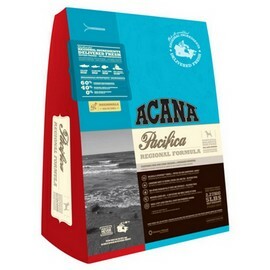 Acana is a popular brand of cat food (there is for dogs as well), produced by the Canadian company «Champion Petfoods». This food belongs to Holistic class and the high Canadian standards and strict control allowed Acana food to win more than one quality prize. This is not surprising because in food’s production only the highest quality ingredients are used.